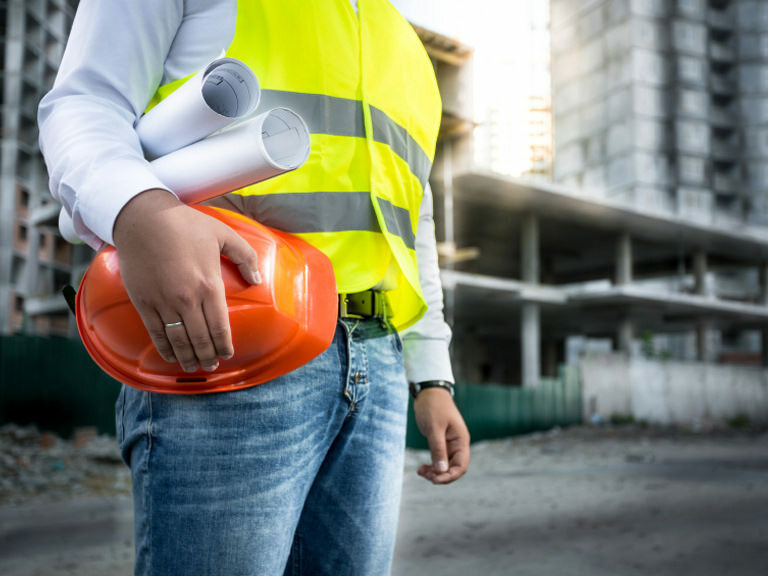 The Construction Management Association of America (CMAA) is North America’s only organization dedicated exclusively to the interests of professional construction and program management. CMAA introduces its members to the field of construction management by interacting with construction management professionals. Manhattan College’s student chapter is one of 50 collegiate chapters nationwide. CMAA is open to all students, however civil engineering students may benefit most from membership. Sign up at the biannual activities and volunteer fair which happens at the start of each fall and spring semester, or contact the club directly at cmaa@manhattan.edu.